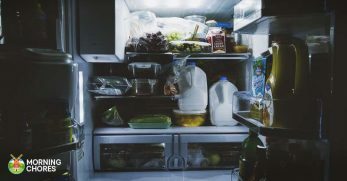 It is harder to get that all important 5 a day in the winter than it is in the summer, without the surplus of your favorite fruits to munch on. Smoothies, however, are a perfect way to combat that difficulty. 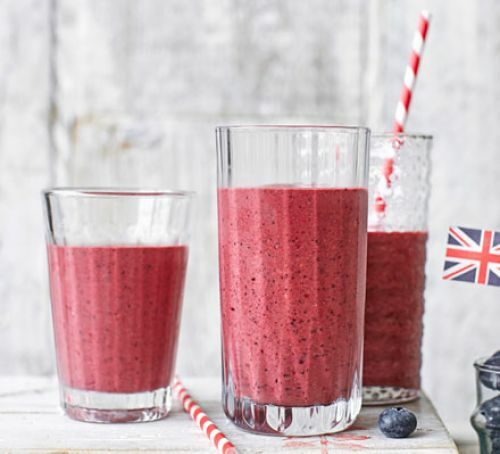 You can pretty much bung whatever you'd like into a blender and you'll be granted a delicious smoothie, and the possibility of using frozen fruits means that you do not need a constant supply of fresh ones. Even if you are using fresh fruits, because they are being blended, your bananas will still be a perfect smoothie component even if they are more than slightly browned. 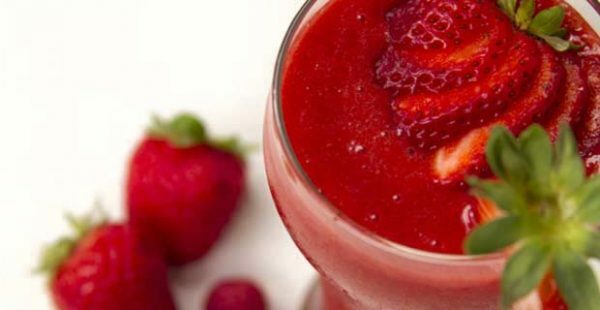 From the yogurt-based to the juice-based, there are hundreds of smoothie recipes out there, and then hundred more ways that you can be inspired to create your own. 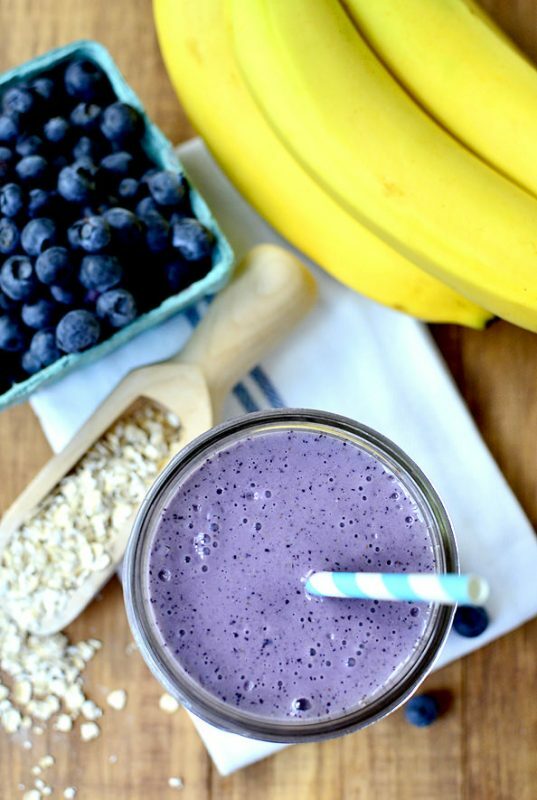 Smoothies like this breakfast super-shake are just perfect for starting your day with. 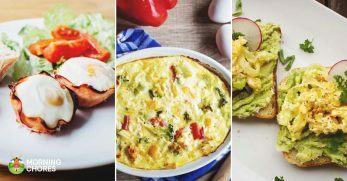 If you're not a big breakfast lover like me, a smoothie is an amazing alternative to a big meal, as it still gives you loads of goodness and energy for your day. If you do love your breakfast, a smoothie is an amazing accompaniment for any breakfast choice. 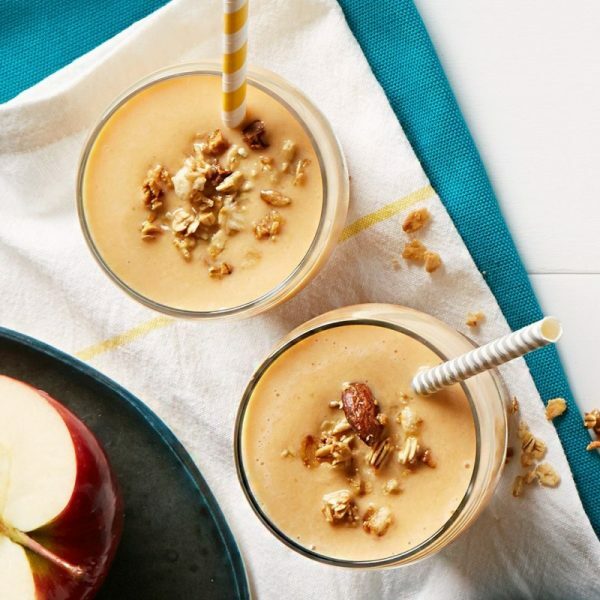 With a combination of the best autumnal flavors, this pumpkin apple smoothie is a perfect choice for this time of year. 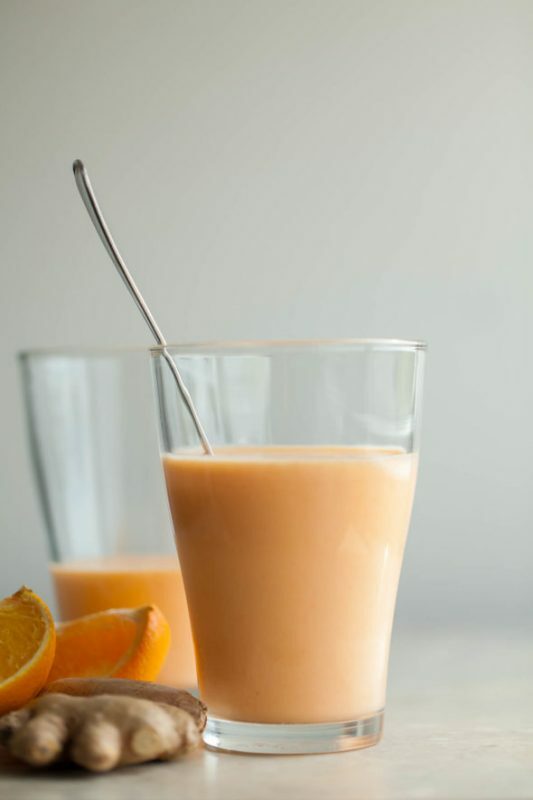 The addition of the maple syrup will bring sweetness to this smoothie, and you will feel like you are eating an actual pumpkin pie free from guilt. 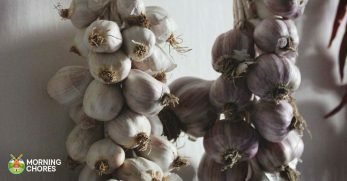 I feel like green smoothies and juices are everywhere, and if it is good for me then it is a trend that I am very willing to get behind. This green smoothie recipe is so simple, with no complicated ingredients that would be difficult to get your hands on. Blueberry muffins used to be a very special Sunday treat in my house when I was younger, so this blueberry muffin smoothie recipe is definitely on my ‘must try' list. 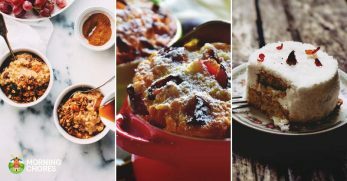 I love that this recipe is totally healthy, despite the sweet muffin-like flavor it gives. Green tea has many well-known health benefits, but it doesn't exactly fill you up. 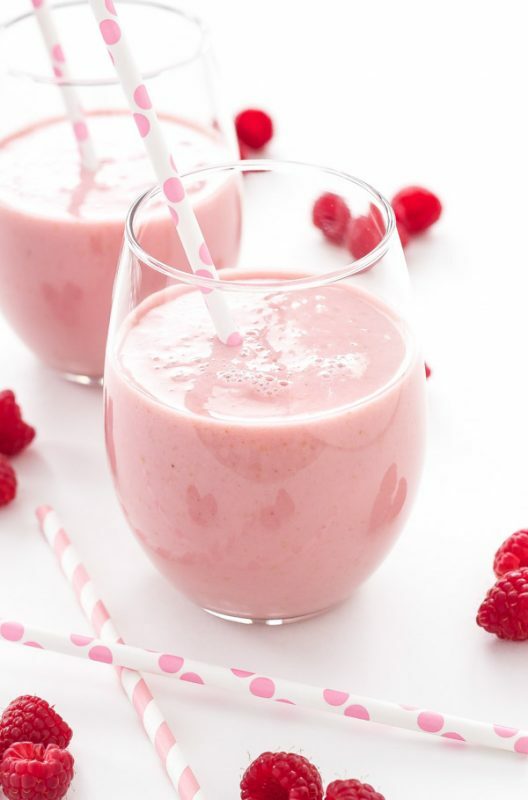 That is why this raspberry green tea smoothie is such a genius idea because you still have that healthy green tea, but it is given substance by the raspberry, banana and yogurt components. 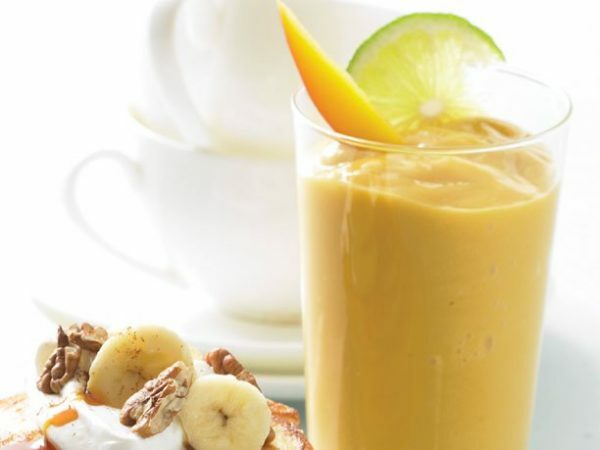 Mango is one of my favorite fruits, and also one which is widely available frozen so you can enjoy this mango and avocado smoothie at any time of the year. 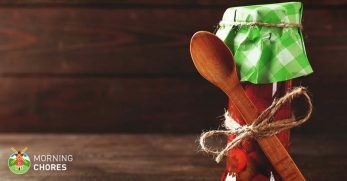 This recipe includes quite a few ingredients, but it would be worth it for the tropical beverage you can create. 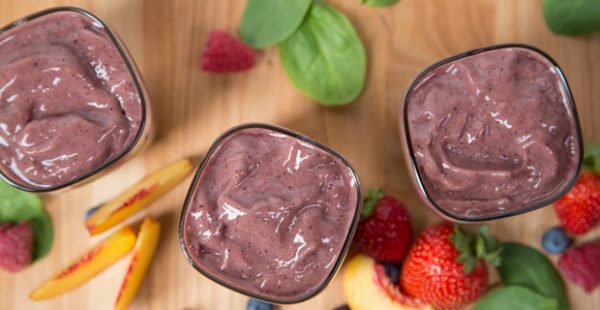 This skinny peach berry smoothie is packed full with a whole lot of goodness, with those sweet fruits as well as kale and spinach running through it. 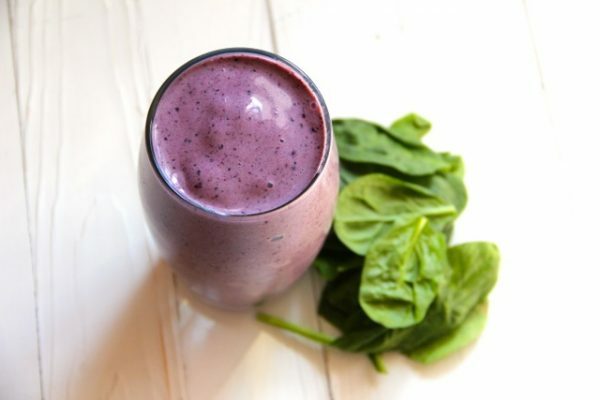 Not everyone is a big fan of leaves such as spinach and kale, so putting them unnoticed in smoothies is a great way to incorporate them into your diet. 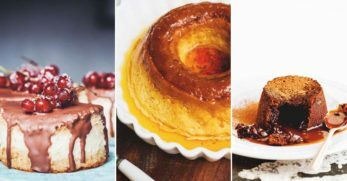 No one can deny their love of cinnamon buns, but we sadly also cannot deny that they are not the best for us health wise. 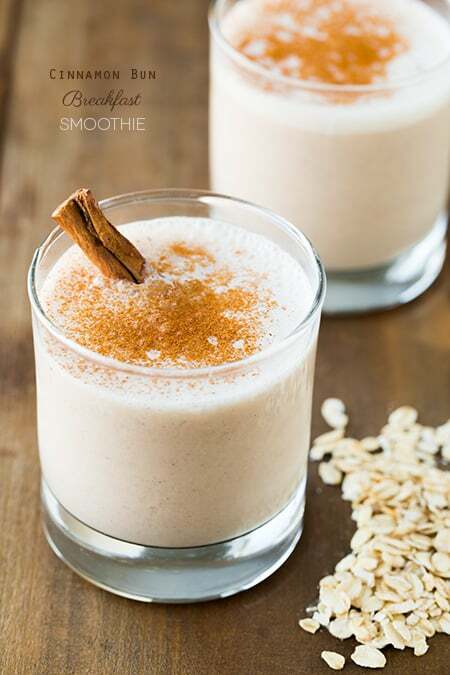 Now that worry can be thrown aside with the help of this cinnamon bun smoothie recipe, which gives you that much-loved flavor without all the calories. 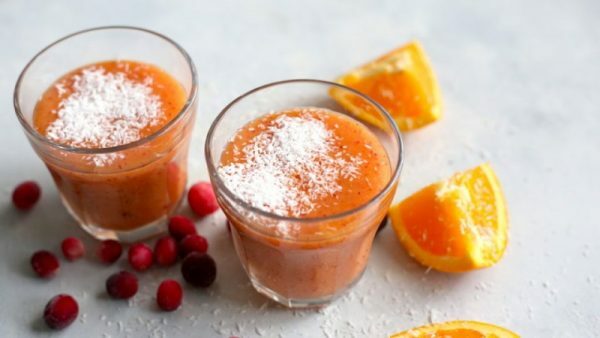 With an orange base, this cranberry coconut smoothie is a great alternative to orange juice on mornings when you want to change it up a little. Cranberries are in their element at this time of year, so I can't think of a better way to start easing your way into the festive spirit than a cool glass of this smoothie. I want to make this smoothie just for how pretty it looks. Those pinks and oranges swirled together look just like a sunrise, as the name states. 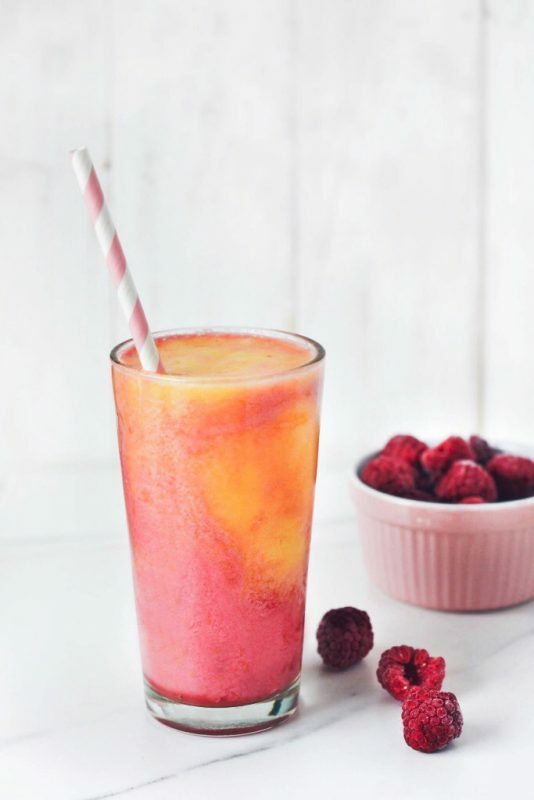 Looks aside, this peach melba smoothie recreates the dessert with all the iconic flavor but makes it something that would be acceptable to sip at breakfast. I always forget how much I love kiwis, as I don't see them used in anything very often. 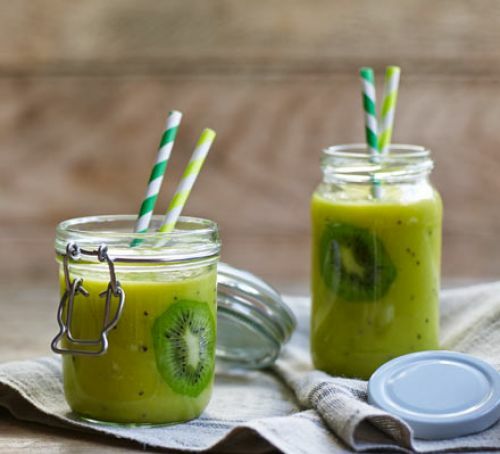 The mix of the kiwi with the mango, pineapple, and banana in this kiwi smoothie sounds divine, and those four things are the only ingredients, no hidden surprises. It is great to incorporate bananas into your breakfast in some way or another, as they give you loads of energy to take on the day ahead. 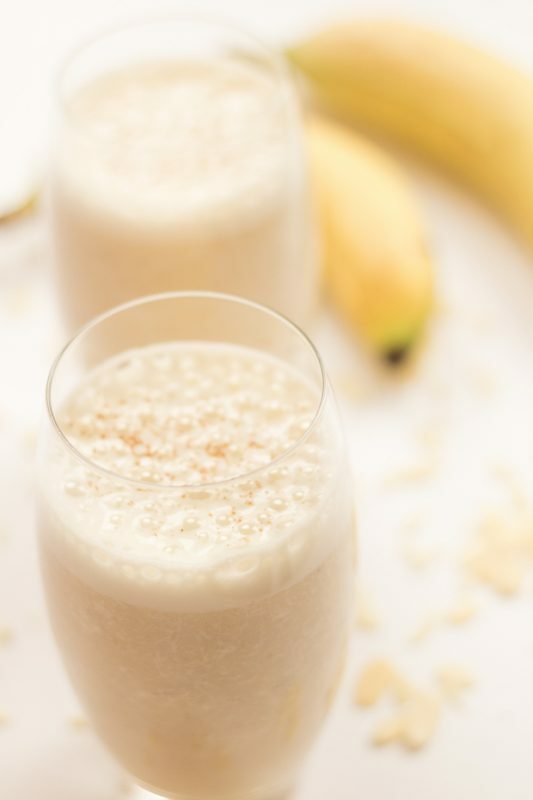 This banana boost smoothie is easy to blend and would be perfect to grab and drink on the go if you're in a rush. Fresh ginger is always something I like to have around the house in the colder months, as it is so good for helping to shoo away sore throats and snuffly noses. 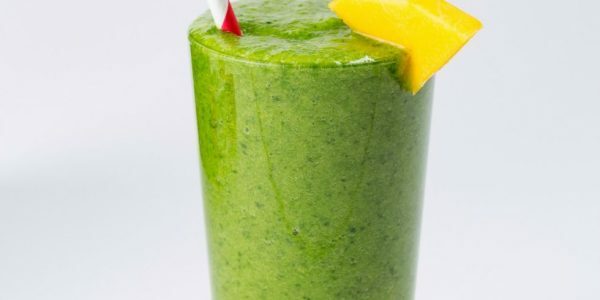 Because ginger isn't to everyone's taste, this green ginger-peach smoothie is a perfect way to benefit from it without having to withstand its strong flavor by itself. I love munching on a huge slice of watermelon in the summer months, but beyond that, I have never found a way of using it. 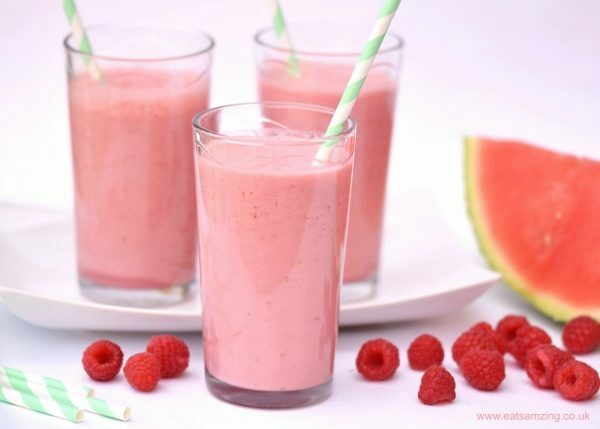 I was so excited to come across this watermelon raspberry smoothie recipe, as I can now have those summer memories with me all through the year. 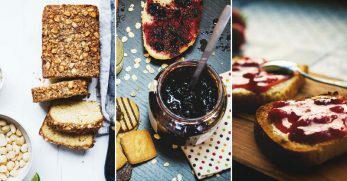 As the recipe suggests, you can easily swap out the raspberries for any berry you might prefer. 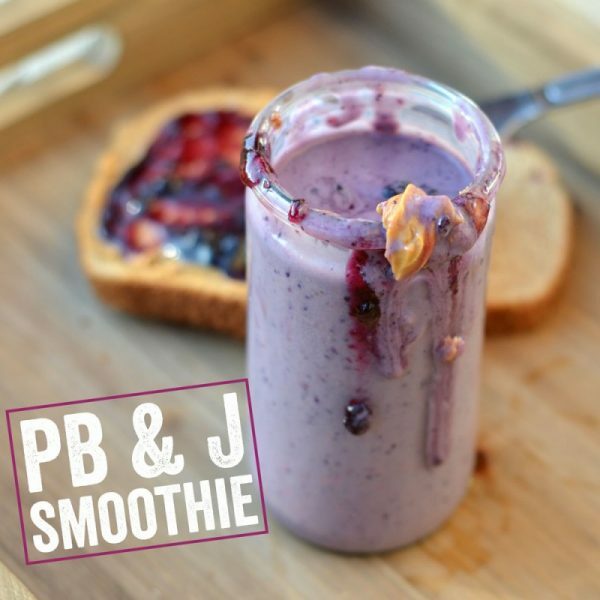 An absolute childhood classic, this peanut butter and jelly smoothie would definitely go down as a treat for adults and kids alike. 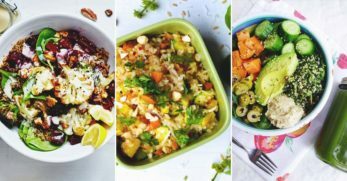 When I first saw this recipe I didn't think it could possibly be healthy, but low and behold, it contains only natural ingredients. 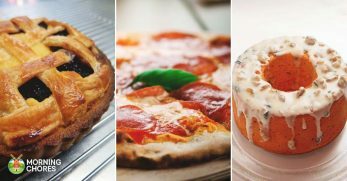 I think all our dreams might just have come true with this one. I won't lie, I am not one of those people who could easily cut chocolate out of my life. It is both my celebratory meal and my shoulder to cry on. 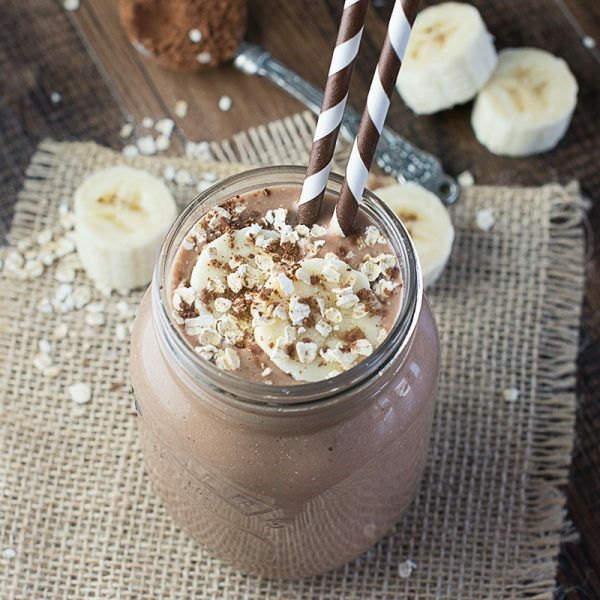 This coconut, banana and chocolate smoothie is like adult chocolate milk. 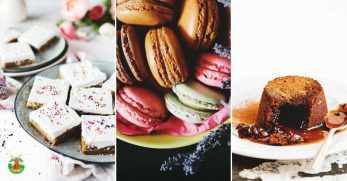 The flavors of chocolate and banana together are one of my favorite combinations, and the coconut which is added to this recipe is something I have never thought to try before. I definitely will soon, however. 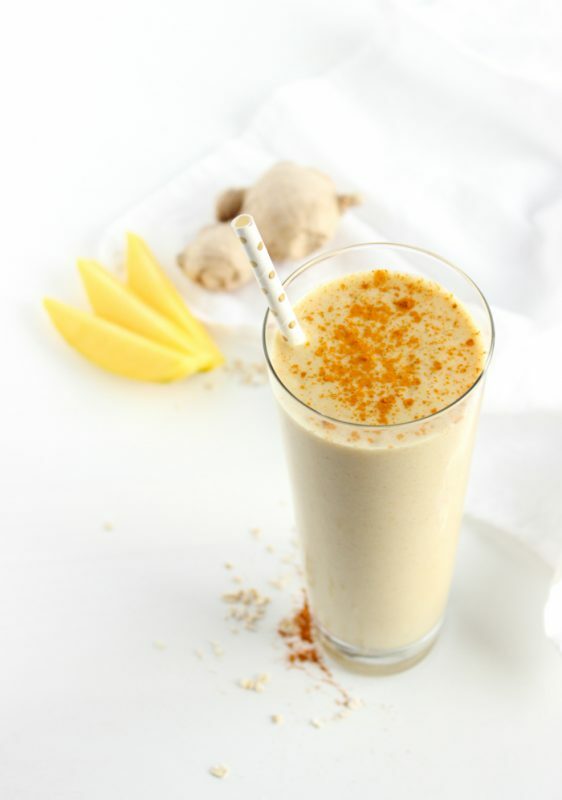 This mango ginger turmeric smoothie includes oats, which is a perfect way of making sure that your smoothie fills you up if you are having it as a stand-alone breakfast. 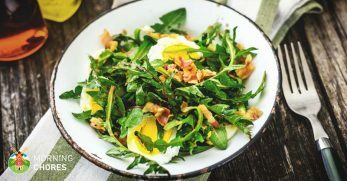 All the ingredients used here are perfectly zingy to get you feeling energized for the day, so I think this would be best made either in the morning or pre-workout. Berries are some of my favorite fruits, and I definitely miss having easy access to them in the summer months. 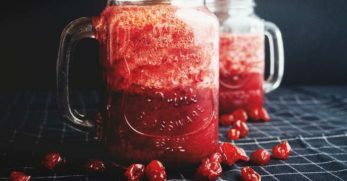 This berry red smoothie recipe uses frozen berries so that you can make it any time of the year, and I like the fact that this recipe uses apple juice as the liquid instead of milk as most others do. Extra fruity. Minty drinks are some of my favorites, there are few things as refreshing. 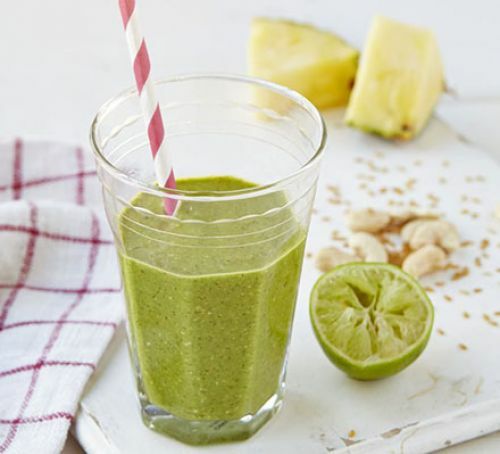 The mint along with the pineapple and lime in this minty pineapple smoothie is bound to create the perfect blend of fresh and sweet. The ingredients in this smoothie fascinate me, as it also includes cashew nuts. That is definitely something I am not going to be able to comment on until I try it. I don't know about you, but if this jump start smoothie does what it claims to do, then I will be having one every morning. Then potentially another at lunchtime. 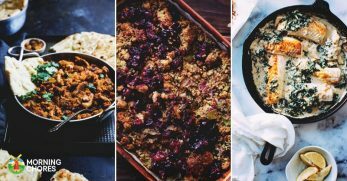 This recipe is great as it gives you a base which you can experiment with, by swapping out the suggested fruits for your favorites, or even just whatever you've got in the house. 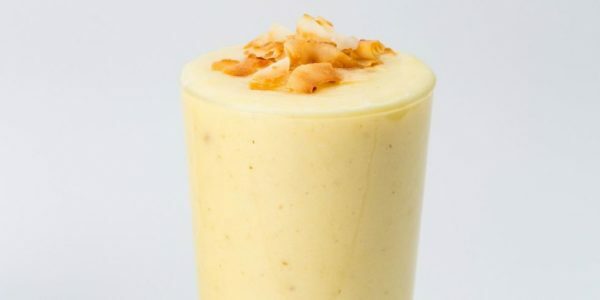 Without even trying this pina colada smoothie, I can already tell that it would transport me to a beach somewhere far far away, and I am definitely all for that. Even if you aren't a fan of the cocktail, coconut and pineapple are a match made in heaven, and there's nothing quite like a tropical hit to get you through a cold winter's day. My mom has encouraged me to eat blueberries my entire life, and that is because they are just so packed full of everything that is good for you. 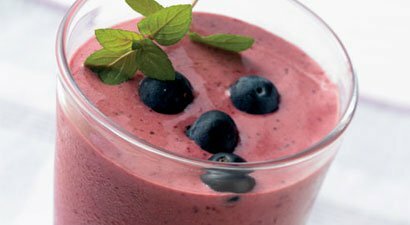 Although this is called a blueberry spinach smoothie, the recipe contains even more other delicious fruits. Imagine a big fruit salad all blended up and poured into a glass. 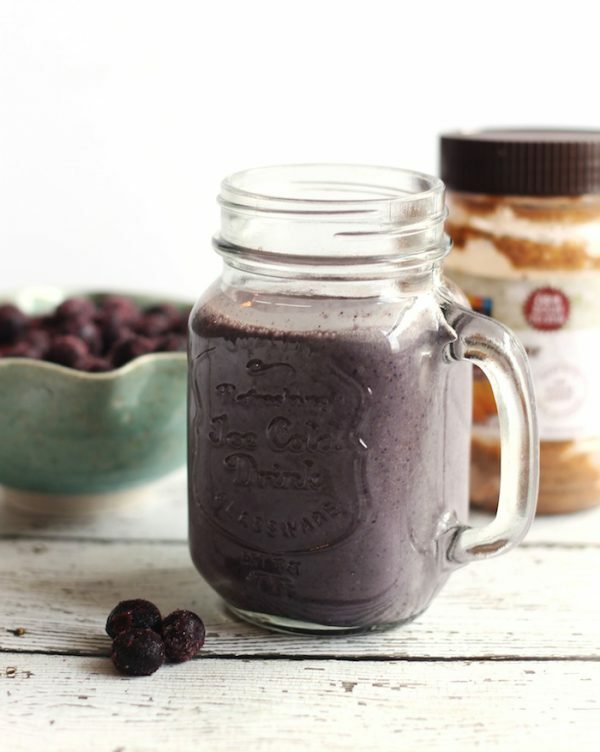 This almond breakfast smoothie is made with almond milk, and there's also some almond butter in there to really get that flavor coming through. 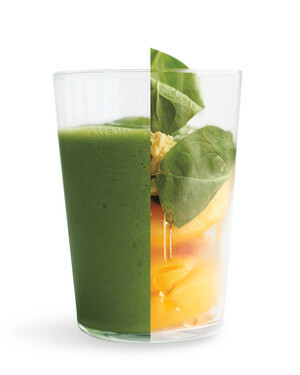 This smoothie is yet another of those one step wonders, just pop all the ingredients into a blender and whiz it up. 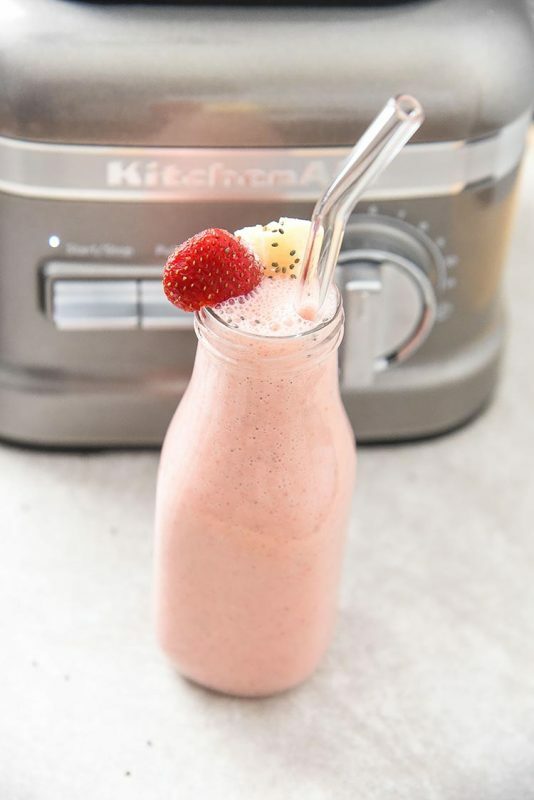 Strawberry and banana are both a classic and a failsafe flavor combination, so this smoothie is bound to be adored by all. 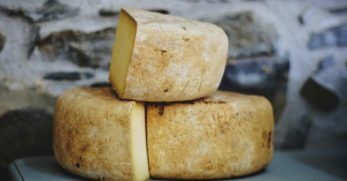 Because it is made with yogurt it will be a nice and thick consistency, and the sweet and familiar flavor will go down well with kids. 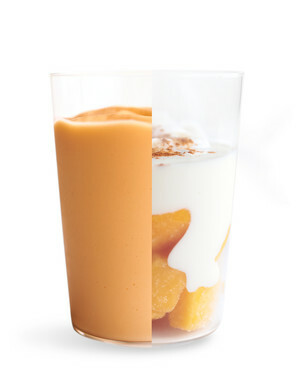 This mango smoothie is very simple, and for a lover of mango that is not a bad thing. 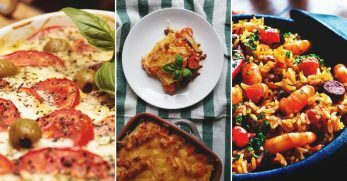 It would be very easy to make at any time of the day if you fancy something healthy but sweet, and the ingredients are all things that you might even already have in the house. Now, who could really turn down a dessert in smoothie form, because I know that I certainly could not? With these healthy ingredients though, that is not even a problem. 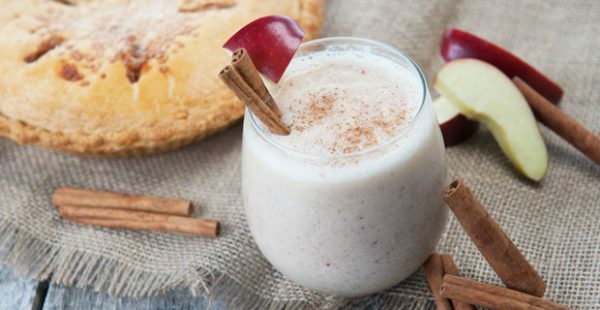 There are loads of festive and warming spices in this apple pie smoothie recipe, which makes it just perfect for this time of year. You could even make some up for friends coming round. 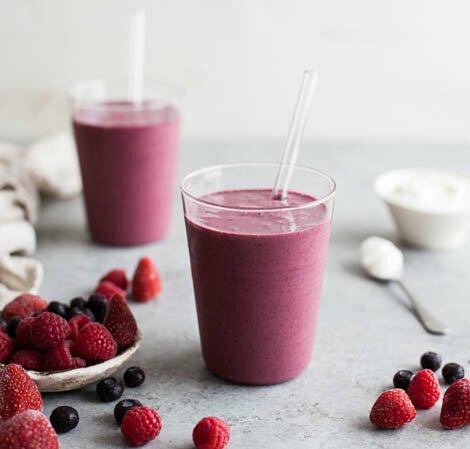 This triple berry smoothie recipe is literally just a combination of berries, yogurt and a little water, no hidden sugars or surprises. 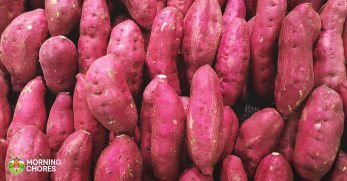 Not that the aesthetic is the important thing, but the deep pink color is also beautiful. 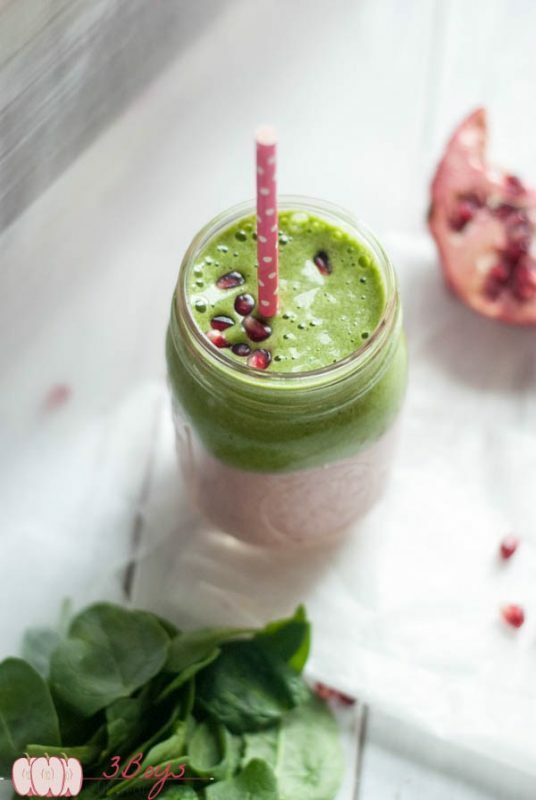 Just looking at this strawberry pomegranate green smoothie makes me want to dive right into it. 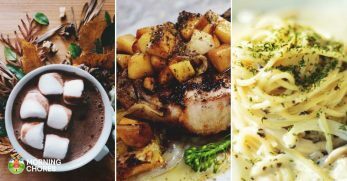 The idea of making different mixtures to create that layered effect and different areas of flavor is one I absolutely love. 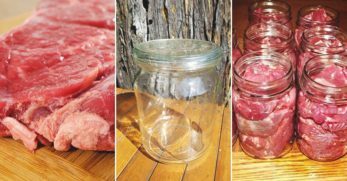 It is true that the layering means you have to make two separate mixtures, but it really wouldn't add too much time to the preparation at all and would be more than worth it for the end result. 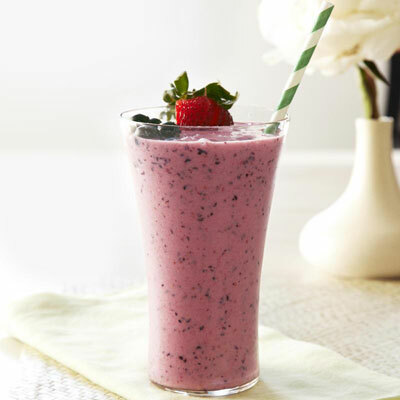 Flaxseed is an excellent source of fiber, so it is a great addition to this berry-flaxseed smoothie. 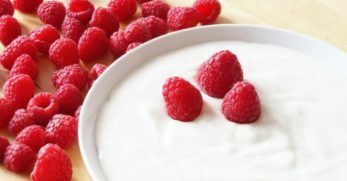 You could change out the berries in this recipe and use any other fruits you'd like, and you could even experiment with different yogurt flavors too. 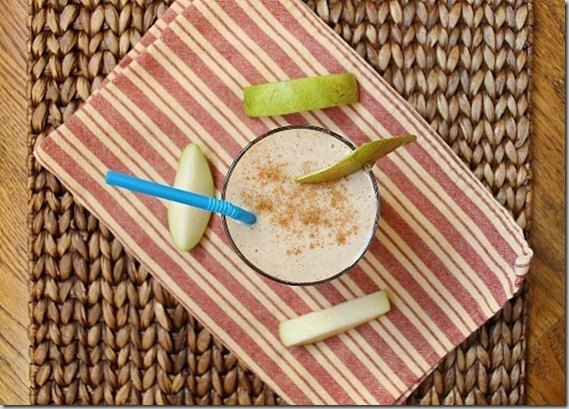 Pears are an underrated fruit in my opinion, and this pear banana cinnamon smoothie shows them off in all their glory. 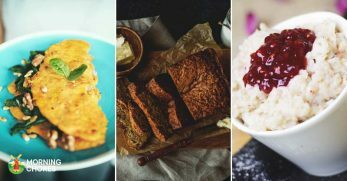 All the ingredients sound like they would work so well together, and create a cup of sweet, milky loveliness. Anything with the word tropical or sunshine in the name will instantly draw me in, so you can imagine how wide my eyes got when I saw this tropical sunshine smoothie. 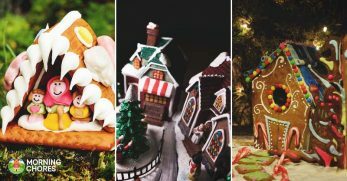 As big a fan as I am of the festive season, I am a summer baby and will do anything I can to bring a little bit of summer into the colder days. This smoothie, with its mix of mango and pineapple, looks like it would do exactly that. 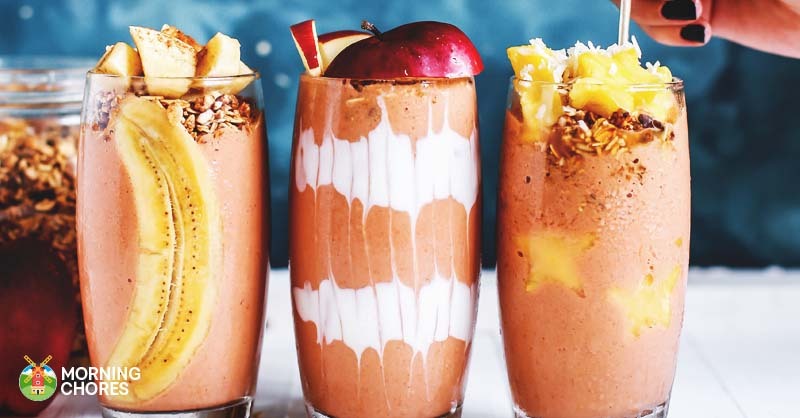 Perhaps my favorite part of all these incredible healthy smoothie recipes is the fact that the majority of them only require one step in making them, which is to blend. I don't know why, but I always think of smoothies as such a hassle to make, when in reality they are quite the opposite. Because I absolutely love tropical fruits, I think the first smoothie I am going to make tomorrow morning is the pina colada, although all the different berry options are really calling to me too. What are your favorite smoothie components? 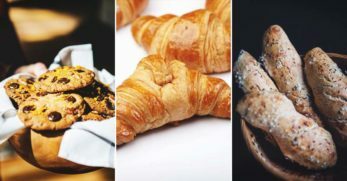 Do you make them in the morning as a healthy breakfast, or whiz them up for an energy boost before a workout?